May this year bring you great Joy, Prosperity, perfect health and wellbeing, comfort, faith, courage, and Happiness! 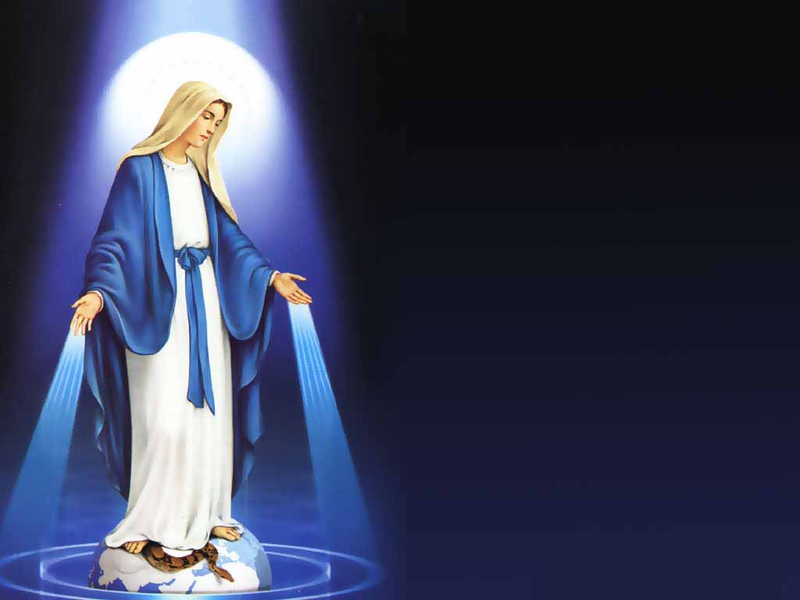 Welcome to Mother Mary’s House and Temple.We continue to be Blessed by Mother Mary, Angels and Ascended Masters. 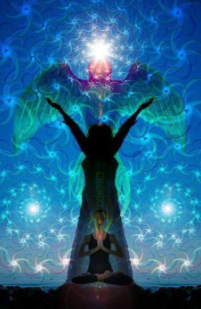 We have several channeled messages from Mother Mary, and they are not surprisingly, very similar in message, and are amazing and very pertinent to our new Journey, and new beginnings! We are Loved, Supported, and Held in her Presence on this new Journey. Question to the Great Council: what should our focus be at this time?